Ethics Awareness was held March 3 - 7 to educate and bring awareness to the ethical issues surrounding students, staff and faculty, focusing on learning, scholarship and research. There are thousands of examples of unethical behavior in today’s society, ranging from cheating on homework to medical experiments to falsifying research results—and even more examples of ethical conduct, many that go unheralded. Each year, Illinois celebrates Ethics Awareness Week to educate and bring awareness to the ethical issues surrounding students, staff and faculty, focusing on learning, scholarship and research. Ethics Awareness Week, which was held March 3 – 7, 2014, is an initiative of the National Center for Professional and Research Ethics (NCPRE) and is sponsored by the Graduate College and the Office of the Vice Chancellor for Research, with support from the Center for Professional Responsibility in Business and Society. NCPRE also hosted an Ethics Awareness Week last October. Ethics Awareness Week speaker, Dr. Dale Jamieson, professor of environmental studies and philosophy at New York University, speaks with an attendee after his talk on grass fed environmentalism. Attendees at this semester’s events, which were held throughout campus, heard from experts in the research field on NSF’s plan to help cultivate cultures of integrity by changing the environment, rather than trying to change individual behavior, as well as ethical conflicts that surround open access, ethical issues teachers face in the classroom and a variety of panel discussions. The talks covered an assortment of topics relating to students and professionals in almost every area of endeavor. NCPRE is home to the Ethics CORE online resource, initiated with a $1.5 million award from the National Science Foundation. 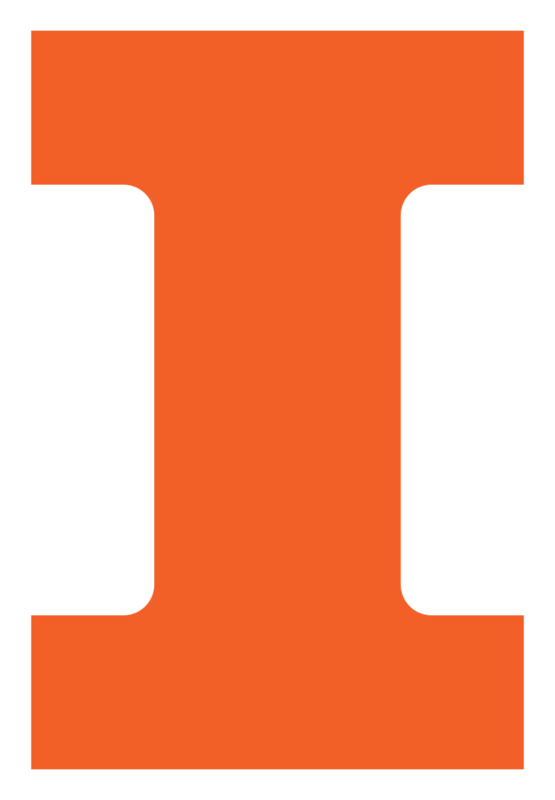 Ethics CORE is designed to put ethics resources at the fingertips of researchers, instructors, administrators and professionals and is being maintained by the Grainger Engineering Library with support by the College of Engineering and the University of Illinois. NCPRE is part of the Coordinated Science Laboratory.